We are pleased to announce that the Allard Dragster…Europe’s first dragster is back! 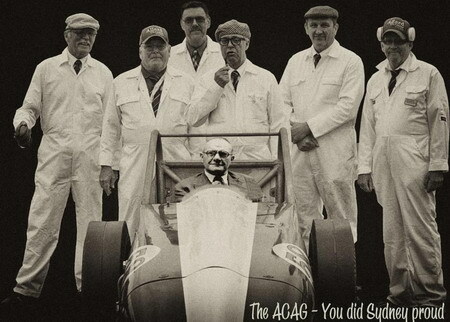 Brian Taylor and the loyal team from the Allard Chrysler Action Group have completed the restoration and debuted “Ally” at Dragstalgia @ Santa Pod on July 14. The crowd went crazy when the dragster was fired up for its’ first “cacklelfest”, where a bunch of historic dragsters are lined up and fired up and revved one by one. Click here or the photo below to view the gallery.